Acoustic Vinyl brings to their performance a diverse repertoire of songs appealing to audiences of all ages. 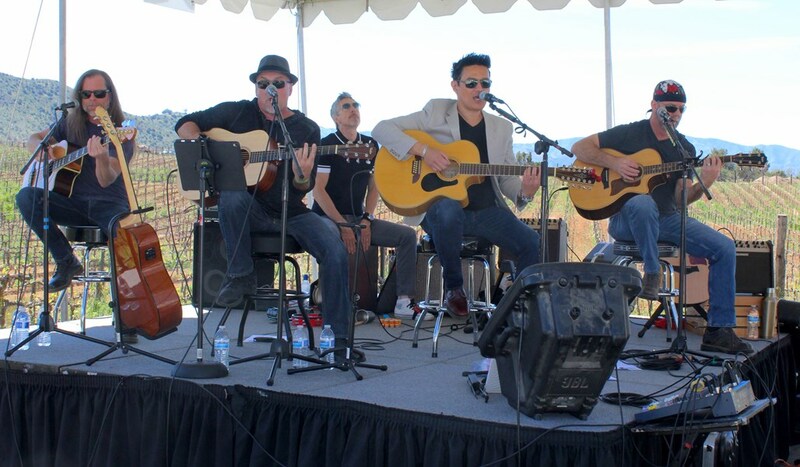 If you are looking for an acoustic band for a public or private event, club date, wedding, birthday party or corporate outing Acoustic Vinyl is the right choice. 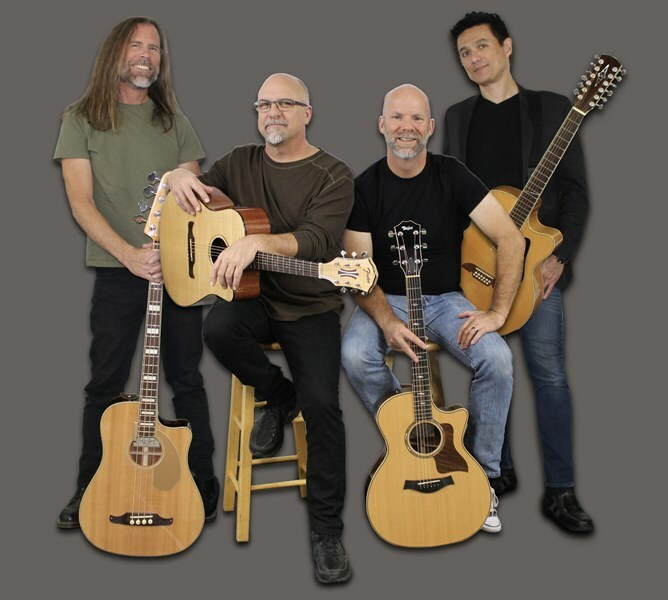 Acoustic Vinyl perform everything from late 60's Rock era classics to today's contemporary hits. Complete with a line-up of world-class musicians, Acoustic Vinyl use their strong vocal power, including four lead vocalists and melodic four-part harmonies, audience engaging showmanship, and “tight” professional musicianship to authentically recreate the legendary music of of the artists they cover. Please note Acoustic Vinyl will also travel to Canyon Country, Newhall, Acton, Valencia, Lake Hughes, Santa Clarita, Palmdale, Castaic, Quartz Hill, Sylmar, San Fernando, Arleta, Granada Hills, Mission Hills, Pacoima, Sunland, Tujunga, Northridge, Lancaster, North Hills.